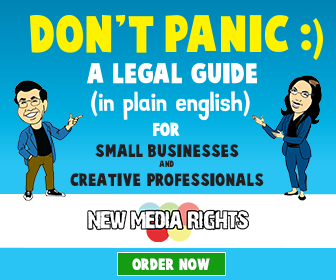 We respond to over 500 requests for legal services every year, and over two thirds of these relate to copyright law. Copyright law protects the work of creators, but it also controls how the culture around us can be reused and commented upon. It's our mission to make sure that copyright related legal services are available to all regardless of ability to pay. This way copyright law can be used as a tool for responsible enforcement, not trolling and bullying. 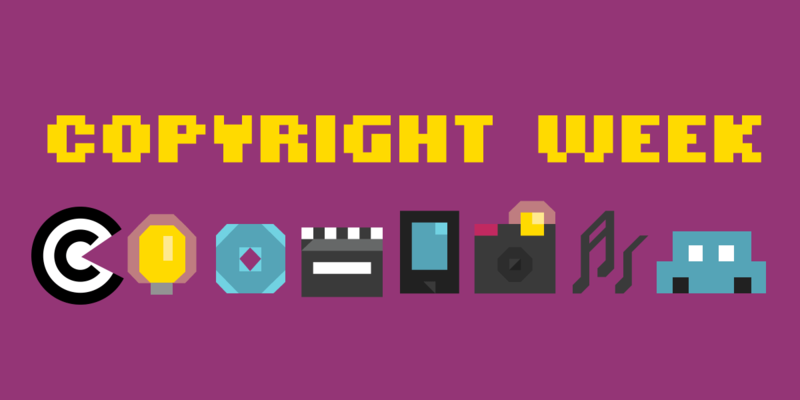 This week a community of awesome organizations are offering our visions of a balanced copyright future. For a general background, why not check out our Copyright law FAQ with all the most commonly asked questions about copyright law? 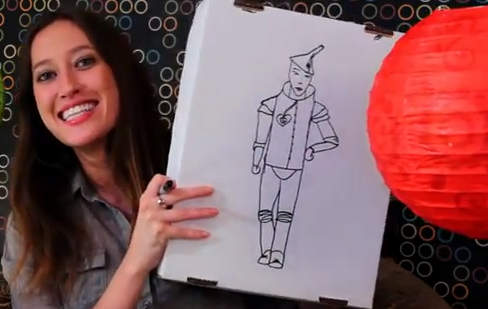 The FAQ includes many of our 25+ Copyright FAQ Video series, which you can view in its entirety by clicking here! Or check out our basics of copryight and IP 101 series on Forbes. 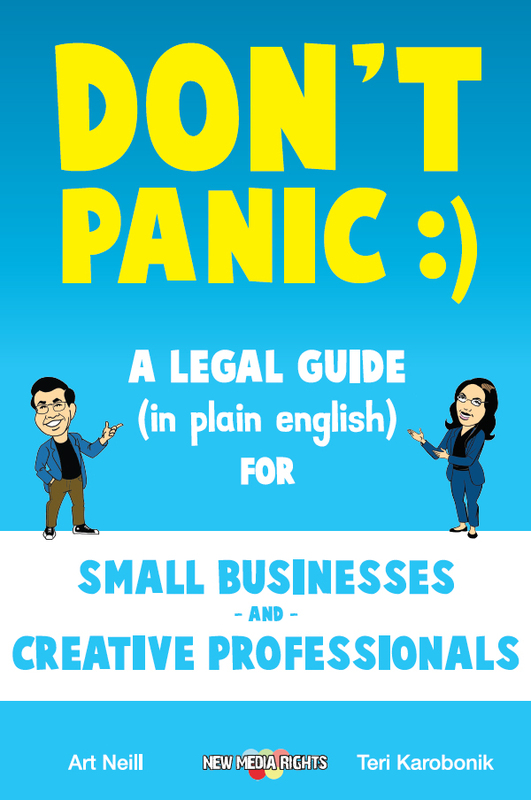 Also, don't miss our new book, Don't Panic, which covers all sorts of copyright issues you may want to know about, from music and open source software licensing, to fair use, to the DMCA safe harbor provisions. As software-enabled devices become ubiquitous, so do onerous licensing agreements and technological restrictions. If you buy something, you should be able to truly own it – meaning you can learn how it works, repair it, remove unwanted features, or tinker with it to make it work in a new way. New Media Rights has argued for your right to install the software you choose on your smartphone and tablet for nearly a decade. In the last DMCA Anti-circumvention proceedings, we helped provide support for expanding important exemptions to install whatever software you choose on tablets. While we achieved expanded exemptions, the section 1201 process of exempting particular circumvention is broken. We published an article in Tulane's IP & Tech Law Journal that discusses how to fix section 1201 at both the regulatory and legislative level and we made the same arguments to the Copyright Office. In the new 2017-18 proceeding the Copyright Office has adopted some of our proposed reforms, including renewing existing classes rather than requiring they be argued from scratch. At its essence, the reforms we advocate acknowledge that any fair use should simply be exempted from the anti-circumvention laws. To that end New Media Rights has joined with EFF and OTW to request an improved exemption for the reuse of video clips that better respects fair use. Whether in the form of laws, international agreements, or website terms and standards, copyright policy should be made through a participatory, democratic, and transparent process. It should not be decided through back room deals, secret international agreements, or unilateral attempts to apply national laws extraterritorially. Providing legal services to over 500 individuals, nonprofits, and businesses every year on complex copyright issues every year. 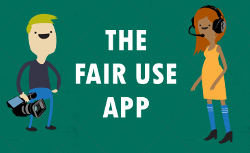 This includes intermediaries who want to learn how to use the safe harbors, as well as remix creators who need to assert their fair use rights in a counternotice. We've even worked with copyright holders who have had their works infringed verbatim and monetized without their permission, and wanted to responsibly enforce their rights. We have proposed extensive legislative fixes to problematic pieces of the DMCA Section 512 safe harbor. In addition to filing comments directly to the Copyright Office, we've written an article outlining our proposed reforms.